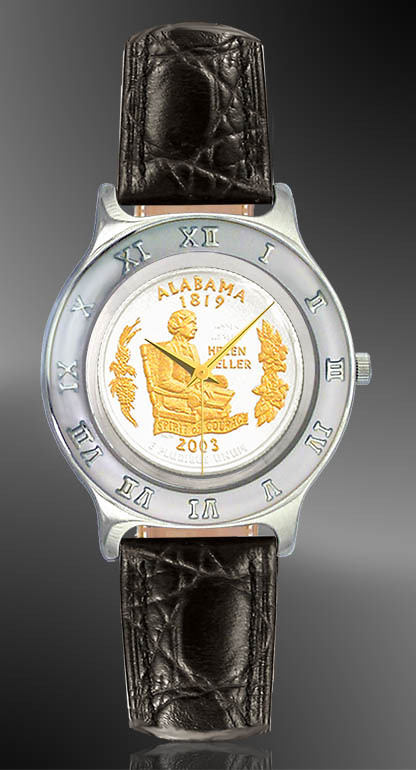 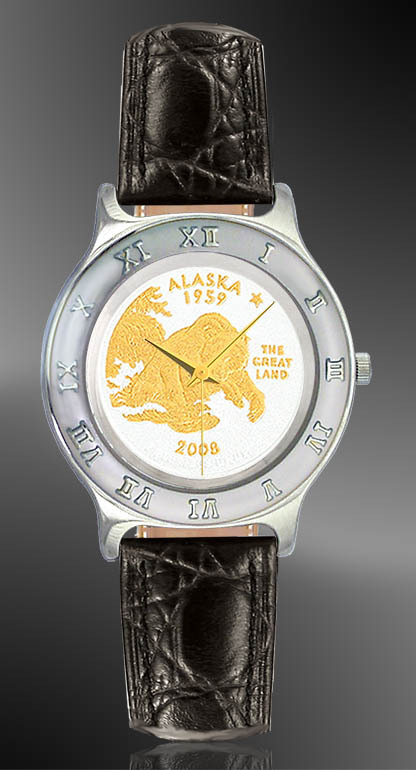 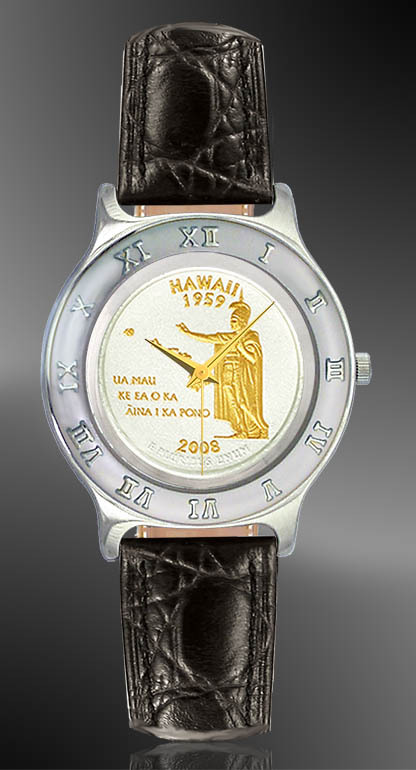 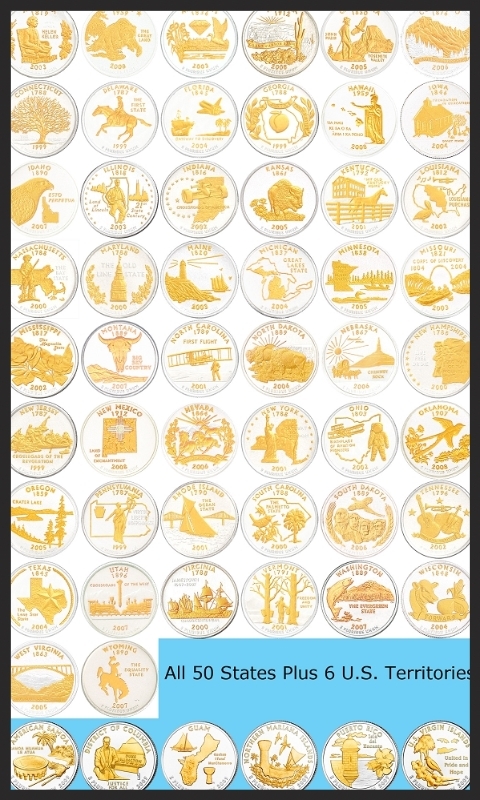 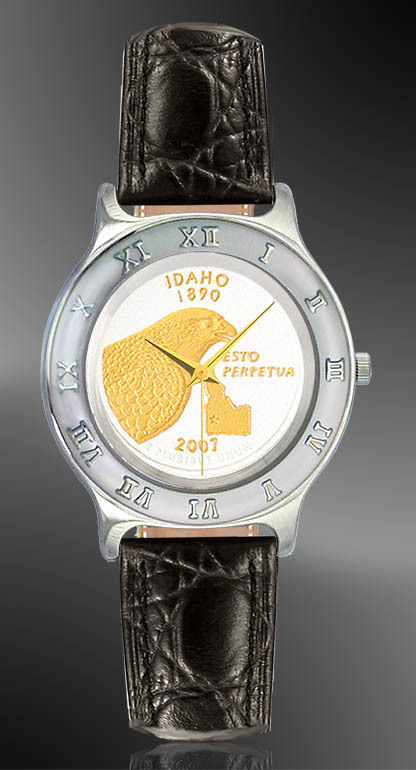 50 states quarter ladies coin watch. 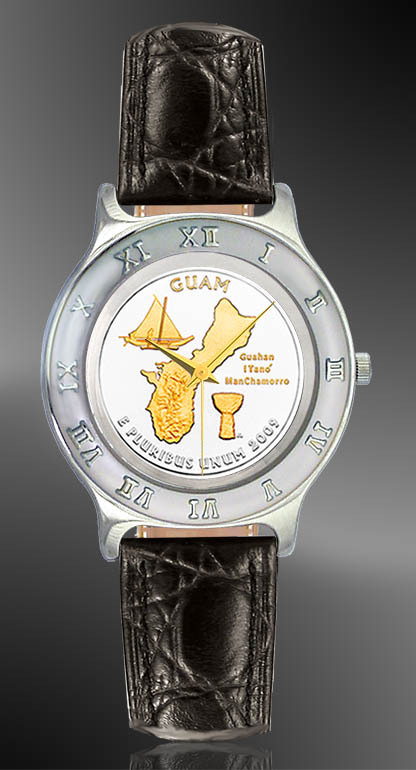 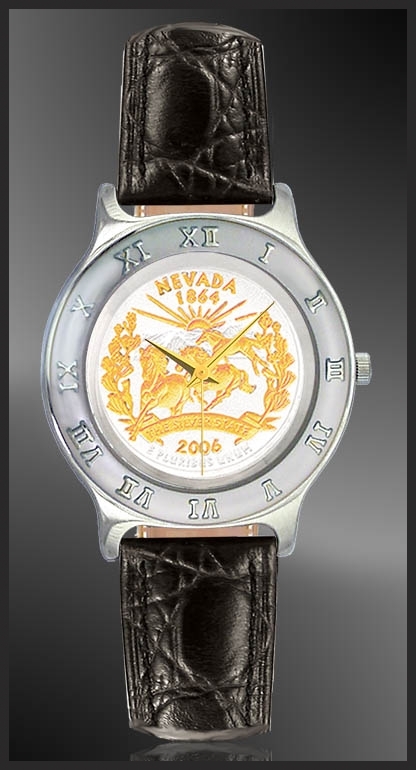 Featuring 24K enhanced US state quarters watch dials and Swiss Quartz movements, these heirloom quality watches not only have classic good looks, enhanced with 3-microns of heavy 24k gold, they will continue to look sharp for many years. Featuring 24K enhanced US state quarters watch dials and Swiss Quartz movements, these heirloom quality watches not only have classic good looks, enhanced with 3-microns of heavy 24k gold, they will continue to look sharp for many years. 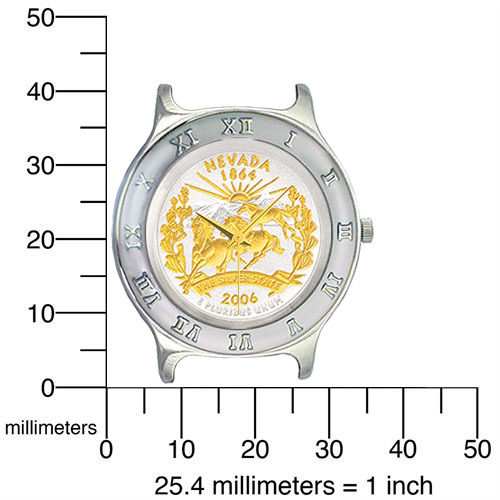 That is why we stand behind them with a lifetime warranty against defect, so you can fall in love with the watch or your grandchildren can. 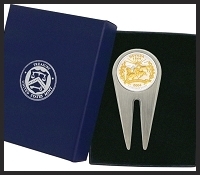 All come with a deluxe presentation box, unique numbered signet and certificate of authenticity.